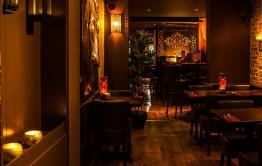 Tango's bar and restaurant is based in central Manchester with intimate stylish dining areas and food to die for. Tango who's real name Simon Ptolomey has been in the hospitality industry most of his life including being a co owner of a castle in Scotland which catered to the up-scale wedding market. 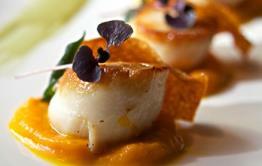 Tango has travelled the world and experienced some of the best hotels and restaurants. His passion for the hospitality industry led him to Manchester in his quest to open a Restaurant and cocktail bar, offering exquisite food and amazing cocktails. After finding the ideal location he set about finding the perfect team to recreate his vision. 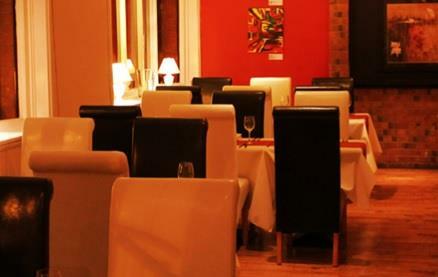 His team consists of Head Chef Dave who has the same passion for food as Tango, and Michael who is an impressive Cocktail creator; together this team ensures the experience at Tango's is something to behold. 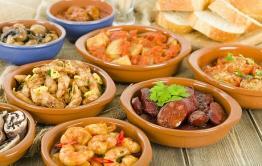 Tango's only source the finest ingredients and where possible local produce to create their mouth-watering dishes. Be the first to write a review and share your experience at Tango's with other diners.